Lots of different types of videos are successful on YouTube, but one of the most popular types of video is the “reaction” video. Here’s how to make your own. What Are Metering Modes and How Do They Affect Your Photos? Metering is one of the things that beginner photographers often don’t understand very well, but which can make a huge difference to your photos. It’s worth taking some time to explore. If you want a beautiful garden, you can turn to tech to help you. These are the best free (or extremely affordable) landscape design tools, resources, and mobile apps out there. Photos sometimes lack a sense of depth, and instead feel a bit “flat”. Here are six tips to improve your shots and make photos feel more alive. It doesn’t matter how long you’ve been playing the guitar for, you can always get better. Here’s how Rocksmith can help even the most experienced players improve their skills. Taking a photo is easy – it’s making it stand out that’s hard. Every great photo has something special about it, and that’s what makes you stop and take notice. It’s never too late to take up a new hobby, but life offers so much choice that it can be impossible to choose. Here are five hobbies that could improve your life immediately. GoPro action cameras have enjoyed a rapid rise in popularity in the last few years, but despite their prevalence, there is a lot you probably don’t know about the devices. While there are plenty of ways to improve your photos, the best way is to improve the process by which you take them. 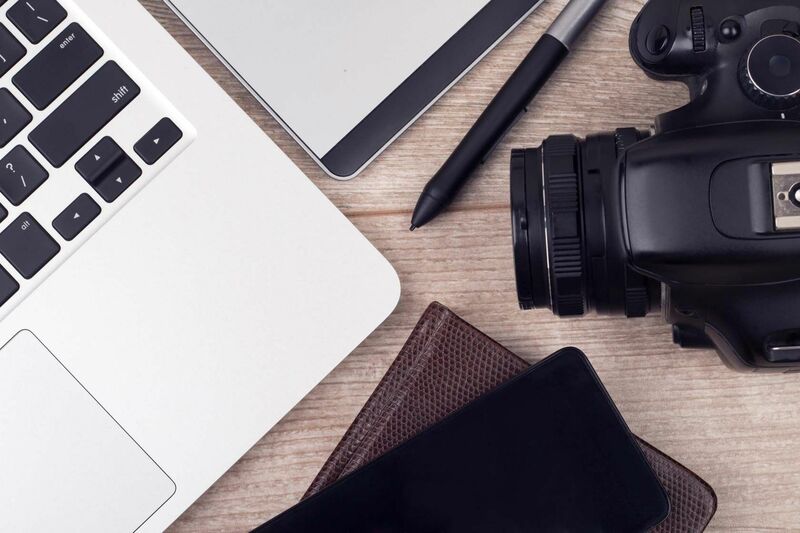 Here are some awesome tips from one of MakeUseOf’s professional photographers. What can you do when you’re shooting photos in the dark? A combination of knowing your basics and a few tips from pros can make any picture pop, regardless of lighting conditions. There are lots of exercises that can help “develop your photographic eye”. Here are the most effective ones that we’ve found. Today Cool Websites and Apps points out a few sites that offer you free logos to use as you wish, or that give you insight into the branding that you’re already surrounded by. There are more ways than ever to start lifelogging in 2016, so we take a look at some of the best apps, services, and gadgets that can help you. Tired of smeared or fuzzy selfies? This one trick helps you take a crystal clear shot every time. How Do Experts Take Stock Photographs That Sell? Shooting stock photos that can actually sell is a dream for many aspiring photographers. We ask a professional to give his tips. There are lots of web-based video editors out there, sadly some aren’t very good. Don’t worry though, here’s our list of the five best. One of the best ways to improve your photography skills is to gather genuine feedback from people who know what they’re talking about. These eight sites are where you can do just that. It’s never been easier to make your own Christmas card on Photoshop. In this article, we walk you through making one.